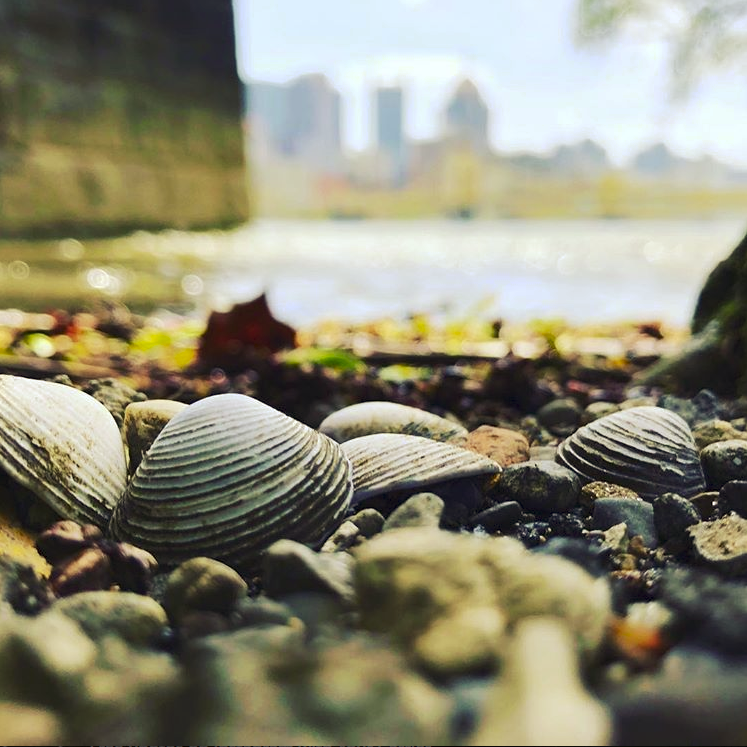 There are so many great events and festivals happening in Pittsburgh this month - so get out there and be social, meet a new neighbor, be curious, learn something, be entertained and be Pittsburgh proud. 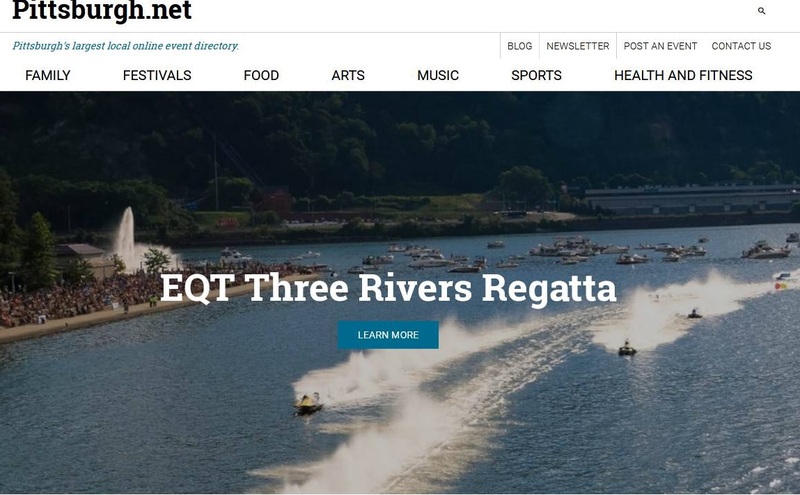 Check out these these top Pittsburgh events for the month of September 2017 and for a full list of Pittsburgh events be to sure visit Pittsburgh.net. Are you looking fro the best Pittsburgh has to offer in technology, innovation and music? Then the Thrival Innovation and Music Festival is the place you need to be in late September. The festival consists of two parts - Innovation and Music and takes place at the historic Carrie Furnaces in Swissvale, Pennsylvania and throughout Pittsburgh's East End. "Thrival Innovation addresses key challenges and opportunities relevant to our local, national, and international ecosystems. It is part platform and part convening power. As a platform, Thrival Innovation offers unique, accessible, and thought-provoking programming that draws inspiration from Pittsburgh's fast-evolving startup landscape. It celebrates new ideas and examines pressing trends and developments. As a convening power, Thrival Innovation brings together industry experts, creatives, entrepreneurs, and the generally curious from around the world to explore pressing issues that affect us all." "Music is a universal language that brings us together. As one of two key components of the Thrival Innovation + Music Festival, Thrival Music follows two days of innovation-focused programming (Thrival Innovation) and welcomes tens of thousands of festival goers for a unique live music experience. An extension of the pioneering ideas and creativity celebrated during Thrival Innovation, the festival's live music experience brings festival goers to a gritty, authentic, and one-of-a-kind Pittsburgh venue who then come together as a community. Thrival Music features a stark contrast of new sound and a rustic industrial setting with a penchant for creative placemaking, and dedicates itself to fostering a new sense of identity that respects the past and embraces the future. As a result, our community turned a mill back on, but instead of producing steel, we produce culture." 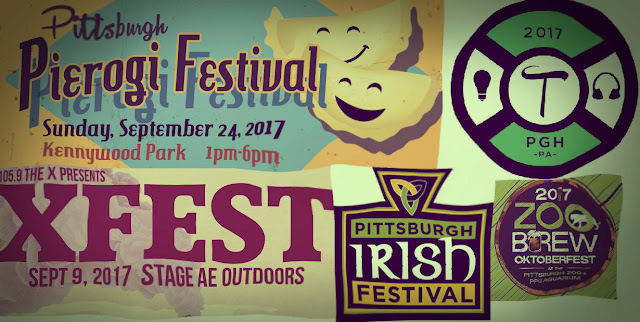 Xfest is back at Stage AE this year with a killer lineup featuring Bastille, Highly Suspect, J. Roddy Walston & the Business, K.Flay and Frenship. The show is an outdoors concert that will be happening rain or shine. a portion of the proceeds of this entire show will go to 412 Food Rescue, a Pittsburgh organization which aims to reduce food waste, feed the hungry, and promote environmental sustainability. We're excited to announce that our new reloaded and powerful Pittsburgh.net event website will be launching soon! You'll never say, "There is nothing to do around here." again! Don't miss these top Pittsburgh events for the month of August 2017! Visit Pittsburgh.net for a full schedule of Pittsburgh events and happenings. Free! Treat your four-legged friend to an evening of fun and games, including a puppy pool! Yinz like to run, n’at? Grab yer Terrible Towels and dress in your finest Steel City attire that represents Pittsburgh to you! Join Pittsburgh Ballet Theatre for our free Ballet Under the Stars! Festivities begin at 5 p.m. with kids stations, a $25 Wine Tasting Tent (21+) and food trucks. 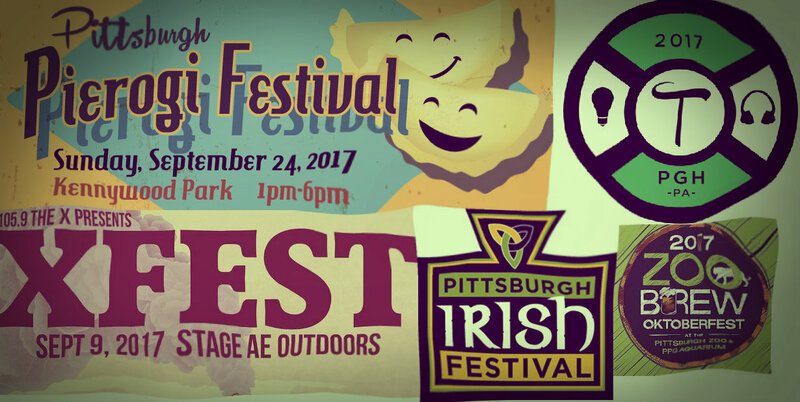 Featuring amazing food, shopping, and wellness vendors, a full stage of music, FREE family activities, raffles and the most important animal welfare organizations in Pittsburgh! BikeFest is the annual celebration of all-things-bicycling in Pittsburgh. Three weekend of Bicycle Themed Fun with bike-themed rides & events organized by local people like you. Wine, Spirits & FoodTruck Fest"alcular"
Opportunity to Sample and Purchase Fine PA Wines/Spirits.